Poha Kea Point townhomes were built in increments, starting in 1986 and ending in 1990. Approximately 250 townhomes are located at Poha Kea Point. There are single-level units and some two-story units. The buildings are made of concrete and are up to seven stories tall. These townhomes vary in size from two bedrooms with one and a half baths up to three bedrooms and two baths. 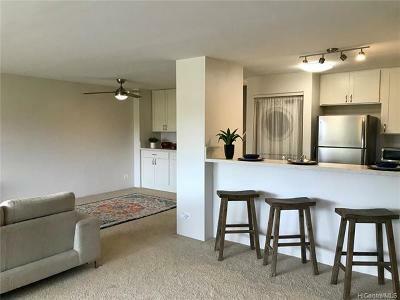 Lanai areas are spacious, averaging around 130 square feet per unit. 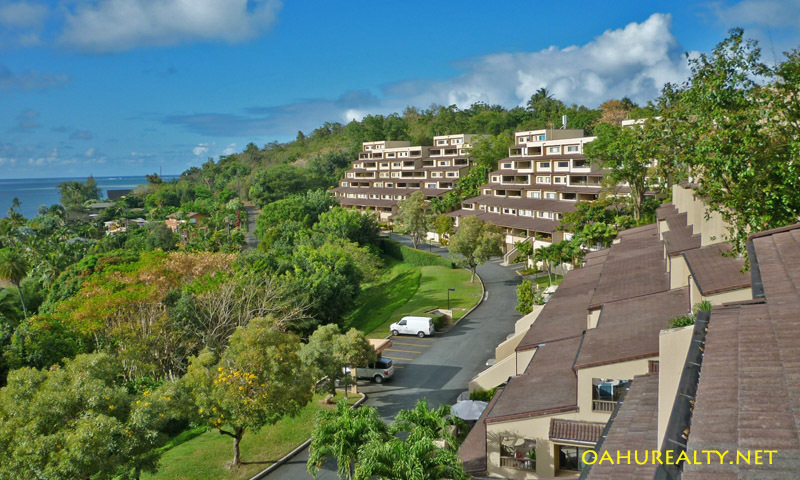 Most of Poha Kea Point's townhomes have two parking spaces - some units have parking for up to four vehicles. Guest parking is available too. 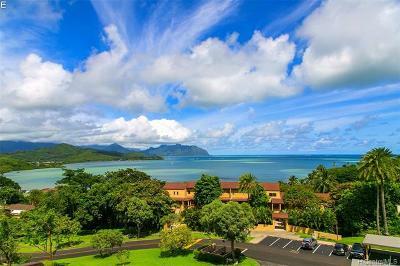 Amenities of Poha Kea Point include a swimming pool, barbecue area, tennis courts, a sauna and a walking path. This is a great place to call home! 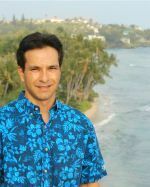 Poha Kea Point was initially sold in leasehold. The lessor later offered the fee simple interest and most lessees converted their properties to fee simple. 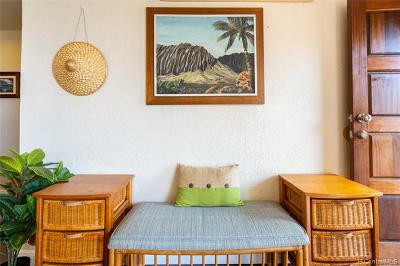 Poha Kea Point is ideal for people working on the windward side of Oahu. Getting to Honolulu is easy, thanks to the H-3 Freeway. 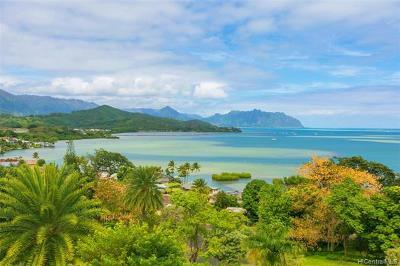 Poha Kea Point townhomes are pet friendly! 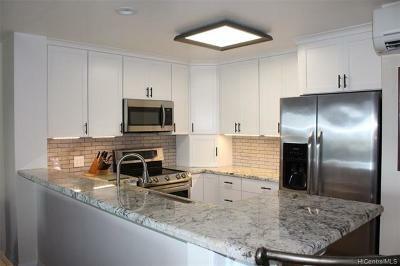 They are also VA and FHA approved. 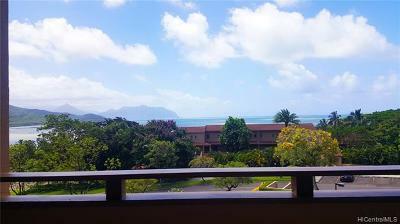 View and download the Poha Kea Point House Rules here.